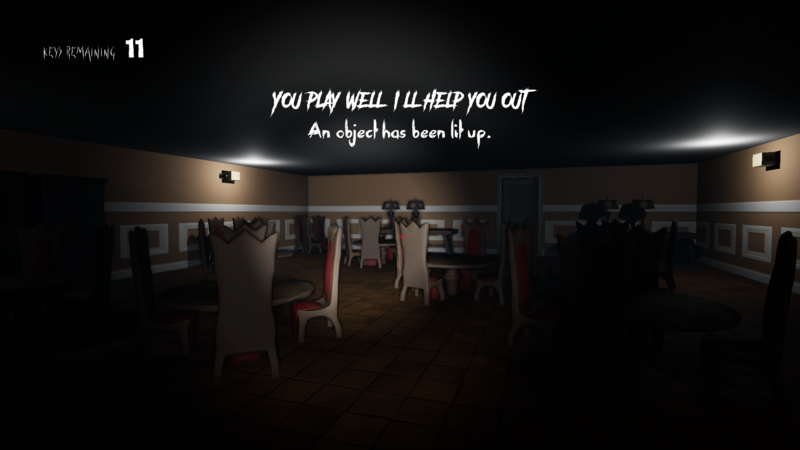 The Butler is a creepy game where you need to escape a giant mansion from a crazed slasher butler! Well, I’m not sure if he’s really a slasher or not, but the game does indeed give you the feeling that an evil butler that roams the mansion is on-the-hunt to find you and take you down. 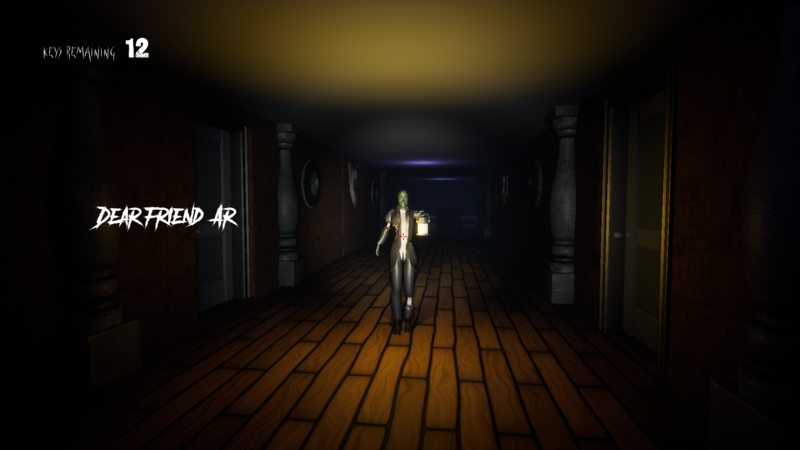 The game plays like traditional Slender where you have to navigate the mansion and find keys in order to escape- with a twist! The twist is that he’ll ask you questions as you explore. He’s on the lookout for intruders (you) and he’ll constantly interrogate you in order to find out if you’re telling the truth or not. If you’re not, and you lie to him, he’ll get pretty angry and you’ll have to see what happens. 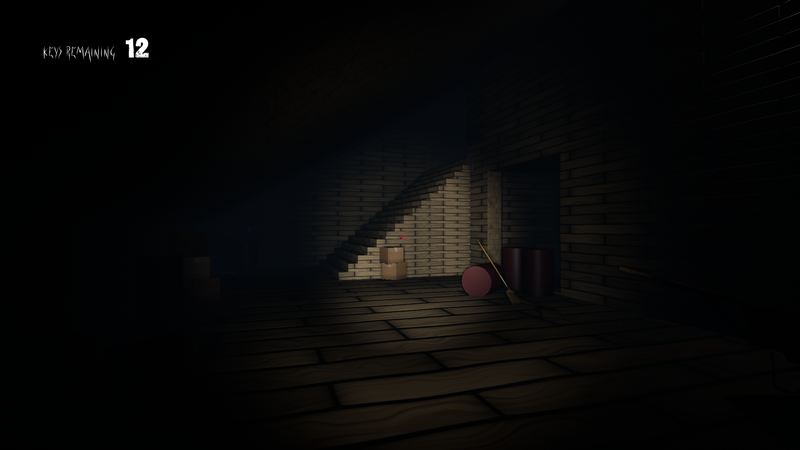 As you explore the mansion, you don’t really know where he is but he gives clues like random whistling and such. You’ll always feel like you’re being hunted though, which makes you feel like rushing and working quickly. He’ll ask you random questions that you need to reply to in order to escape. You need to decide how to best approach each situation. The atmosphere is creepy and dark and just draws you in. It’s suspenseful but at the same time, it’s very chase-scene-like. You don’t know where he is and you don’t know if he’ll chase you or not. He could be anywhere. It makes you paranoid about it. The only useful equipment you get is a flimsy flashlight, so you’ll never feel armed from the butler. 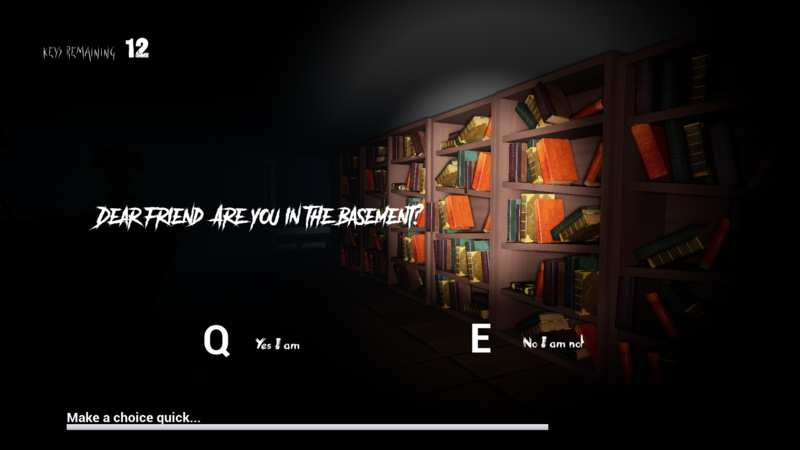 The game has a few rough edges and some frame-skipping, but other than that, it’s a nice little indie horror game that offers a unique twist to the overdone Slender genre. Try out The Butler using the link below and try it out for yourself. It’s a game playing if you’re into atmospheric horror games. Answer his questions or else face his wrath!